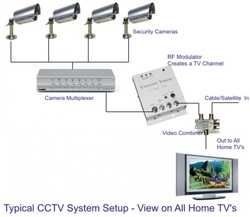 There are various Home CCTV Security systems to choose from. Let us steer you to the system that is right for you and your home. Having a secure business environment is essential. Each business has different security needs which must be addressed. We have systems available to suit all. Call us for advice. The Latest Systems for both Home and Business. Call for more Advice. 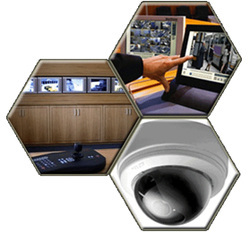 Security Systems Upgrades and Maintenance. CCTV and more robust Security Systems available for the larger businesses.